From the directors of A Brony Tale, I Am Evel Knievel, and the upcoming Johnny Cash – American Rebel, I AM CHRIS FARLEY tells Chris Farley‘s story, from his early days in Madison, Wisconsin and at Marquette University, through his work at the legendary club Second City to his rapid rise to the top of the comedy world on “Saturday Night Live” and in hit films like Tommy Boy and Black Sheep. Directors Brent Hodge and Derik Murray, skillfully give us a film that is only something I can personally describe as a warm hug. It wraps you in the nostalgia we all share for a great comedian and outstanding guy. The love for Chris is so clearly written all over the faces of his family and friends. Tommy Boy is still one of my all time favorites. 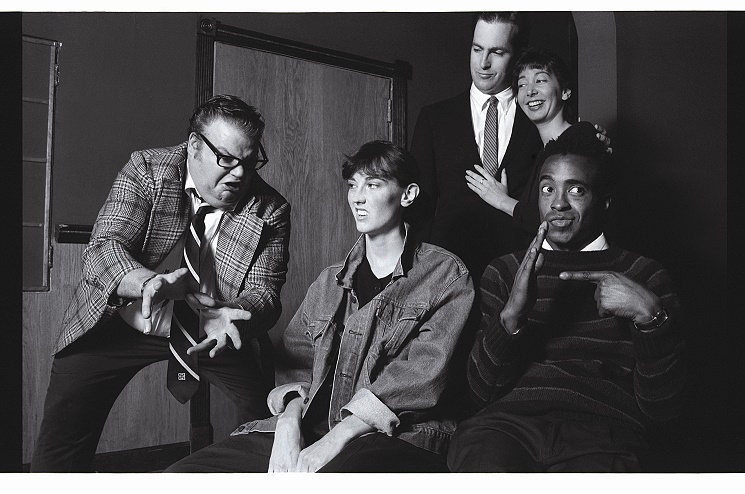 Farley churned out some of the most quotable moments on both television and film. “Fat guy in a little coat,” for which there is a personal story behind, is something I say to this day. 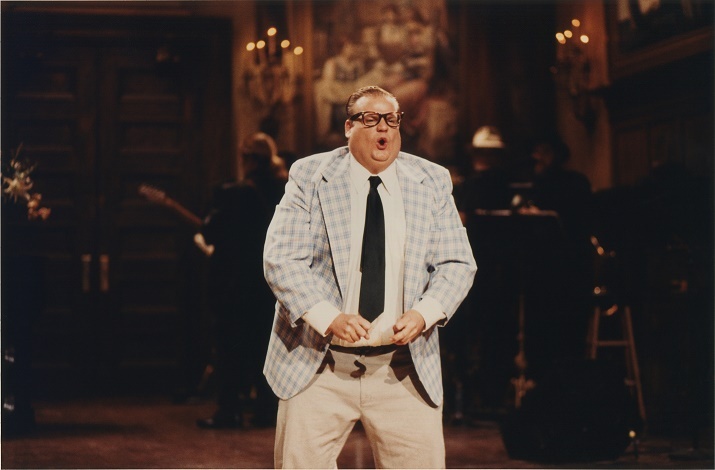 And who could forget the character of Matt Foley? “I live in a van down by the river!” The tragedy surrounding his death is echoed by each interview. Perhaps the most revealing moments in the film are when each interviewee tackles the conversations they had with Farley about pushing his limits. Everyone saw it coming, and yet somehow, despite the pressure, innumerable rehab stints, and the love of every single person around him, Chris Farley is added to the list of truly talented people we lost too soon. It still hurts knowing that this man, who we all adored so much, and in turn adored us, slipped or perhaps dove through the cracks. He will be eternally missed. 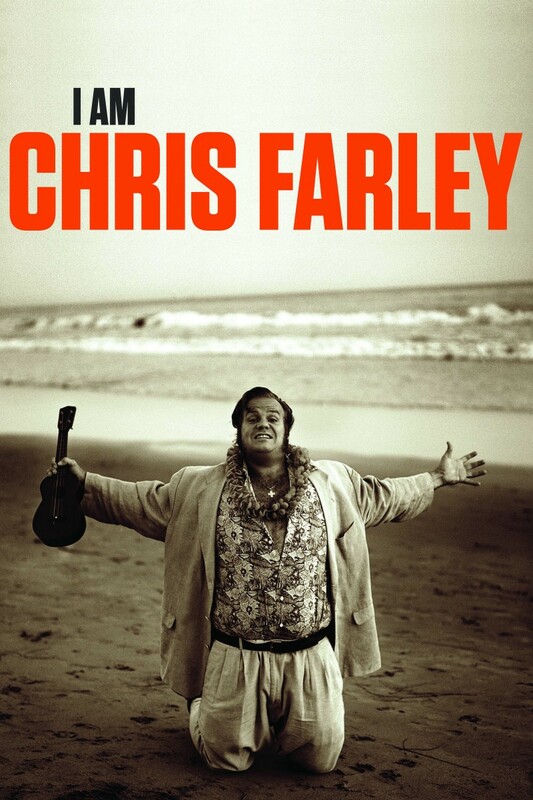 I am Chris Farley opens theatrically New York and Los Angeles on July 31st, 2015. The film will be available nationwide on VOD and across all digital platforms on August 11th. This entry was posted in Documentary, Go To The Movies, in theaters, New York City, What To Watch This Week and tagged Adam Sandler, Bo Derek, Bob Odenkirk, bob saget, Brent Hodge, Brian Stack, chris farley, Christina Applegate, Dan Aykroyd, David Spade, Derik Murray, documentary, Fred Wolf, Jay Mohr, Jon Lovitz, July release, Lorne Michaels, Mike Myers, Molly Shannon, Pat Finn, rehab, Second City, snl, The Chris Farley Show: A Biography in Three Acts, Tom Arnold, Tommy Boy, trailer, vod, Will Sasso by Liz Whittemore. Bookmark the permalink.